Gest was staying in the Four Season Hotel at the Canary Wharf. His dead body was found in the room of the same hotel as reported by the Police. 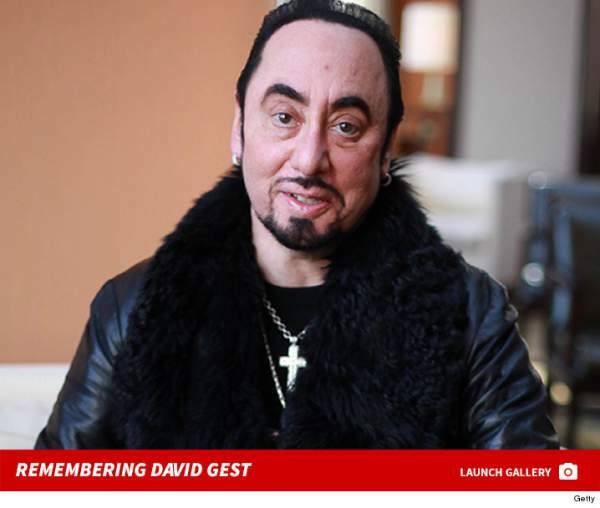 As of now, the David Gest death cause is not clear and evident. The Police said that they have scheduled an autopsy and will let us know after the reports. At this point of time, his death appears to be non-suspicious. Gest and Liza had a married life for 5 years from 2002 to 2007. He was allegedly accused of physical violence by Liza herself. She had reported that he used to abuse when they were married. Earlier in 2016, he appear on UK’s Celebrity Big Brother, but left the show and the medical reasons are still unkonw. RIP David. May his soul rest in peace! Stay tuned for latest news across the world.